Making toddler and kids meals with green leafy vegetables makes it nutritiously packed with vitamins and minerals which are very essential for their proper development. This potato, corn and vegetables is a perfect one made richer with tasty mackerel fish, a good source of protein, omega-3 and B vitamins, as well as red palm oil rich in vitamin E and beta-carotene that is converted to vitamin A in the body. Potato, corn and vegetables is suitable for toddlers from 1 year upwards. It can be made for lunch or dinner, as well as a good lunchbox meal for pre-schoolers and big kids too. Pour palm oil into a clean pot and put on heat. Once heated, add the onions and chopped garlic to sauté for a few seconds. Tip in the mashed mackerel, stir and add a ¼ cup of water, cooked potatoes, sweetcorn, ground ginger, salt & pepper (if using), then simmer for a few minutes topping up with water if it seems dry. Add the vegetables finally, stir, check for taste and bring down. 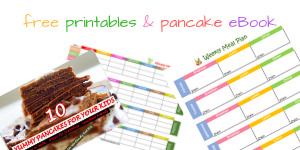 Are you looking for baby and toddler recipes? 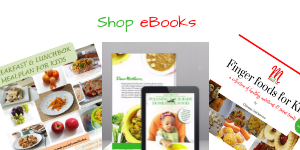 Then click here for baby recipes and click here for toddler recipes.